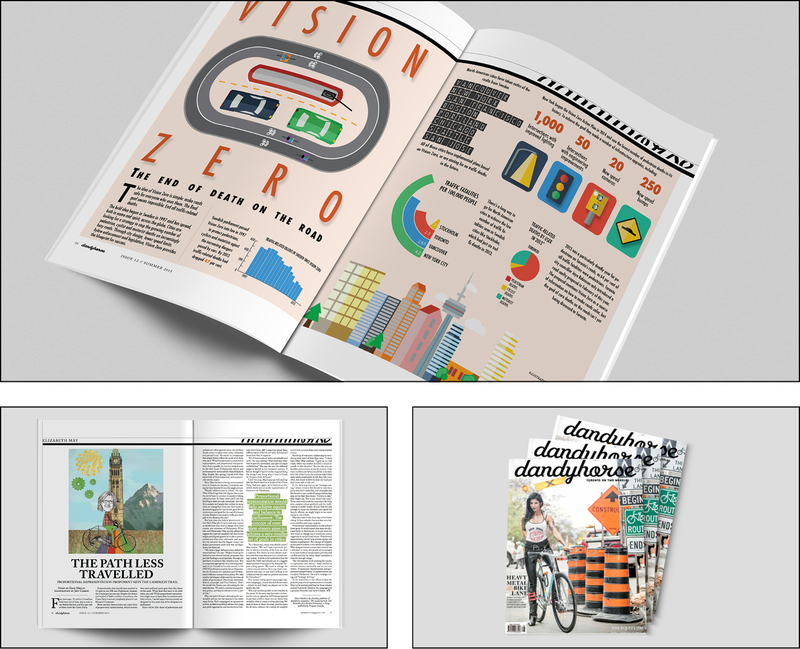 dandyhorse issue 12 // placeholder is here! Featuring cover art by Mike Ford (photo.) Design by Jeff Carson.